Featuring Percy Jones, Neil Citron, Walter Garces, Robby “Pag”, Frankie Banali, and others! Chicago/Los Angeles – Declassified Records is proud to announce the newest album from progressive fusion legends “BangTower” entitled “ With N With Out” is now also available in retail stores in Japan serviced by Marquee Distribution. The highly anticipated 13 track sophomore album, originally released late December, marks the first full length CD since the internationally acclaimed 2010 debut release, “Casting Shadows”. 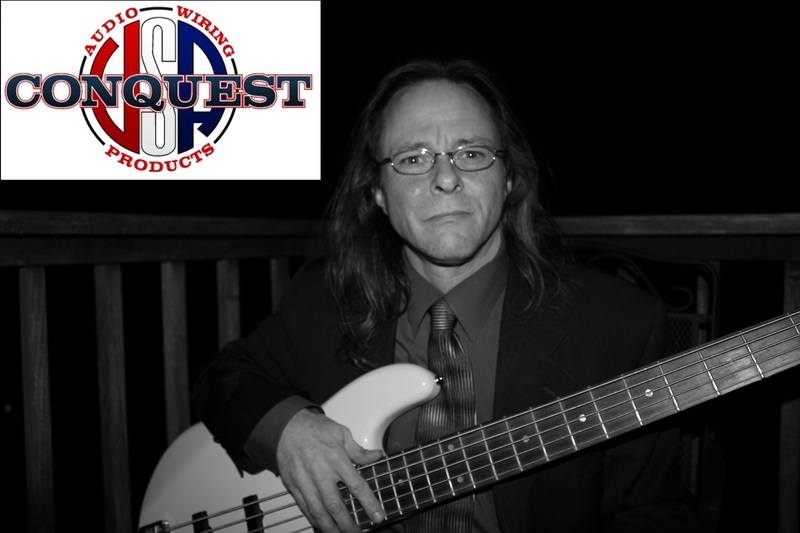 Returning to the project are fretless bass guitar legend Percy Jones of “Brand X”, Grammy winner Neil Citron, “L.A. Drum Guru” Walter Garces, and musician/producer Jon Pomplin. In addition, the album also features several guest artists including drummers Frankie Banali of “Quite Riot” and Rodger Carter of “John 5” as well as fretless bassist Robertino “Pag” Pagliari of “Ohm”, Joan Fraley of “The Rave”, Chris Colovus, Josh Greenbaum and Justin Stone. BangTower was designed from the beginning to explore new musical landscapes by bringing together artists from different musical specialties, disciplines and physical locations to create something exciting and exceptional. When numerous unavoidable and unexpected scheduling issues arose with the core members after production of the new record had started, the concept was expanded to include several other friends of the band as guest musicians to complete the record. The result turned out even better than anticipated and remained true to the BangTower ideal. By combining digital technology and traditional studio recording techniques, musicians from New York, Chicago, Los Angeles and Hawaii were able to collaborate, write and record intricate, soulful music with a distinctive and fresh personality that is can be enjoyed numerous times. Compositions that challenged each player’s imagination and style by pushing the edge of their musical “comfort zone”, while remaining familiar and accessible to both the musician and non-musician fan alike. Although each piece of music is an exceptional stand-alone masterpiece, each track remains an integral part of the over-all context and feel of the album, and the BangTower project as a whole. The new limited edition CD of record “With N With Out” also contains a “bonus holiday track”. A new interpretation and arrangement of the winter classic “I’ll Be Home For Christmas” featuring Percy, Walter and Neil, originally recorded in 2013. Marquee Distribution joins the growing worldwide network of “brick and mortar” and internet* retailers who have partnered with Declassified Records to provide both the traditional “record store” experience and the convenience of on-line ordering of music from BangTower, Neil Citron and other artists. * – Internet retailers include Amazon, CD-Baby, iTunes, BandCamp, Rhapsody, Apple Music, Spotify, and most other major international internet based distributors. Featuring Percy Jones, Neil Citron, Frankie Banali & others! Returning to the BangTower “2” project are original members, fretless bass legend Percy Jones of “Brand X”, Los Angeles “Drum-Guru” Walter Garces of “The Electric Prunes”, and Grammy winning musician, engineer and producer Neil Citron. In addition, the album features tracks with drummers Frankie Banali of “Quite Riot” and Rodger Carter of “John 5”, bassist Robbie “Pag” Pagliari of “Ohm”, Joan Fraley of the “Rave” and Jon Pomplin of Declassified Records. Also appearing on the record are musicians Justin Stone, Chris Colovus and Josh Greenbaum. Exclusives available only from the Pre-Order campaign include rare and unique autographed items, limited edition merchandise, fan interaction opportunities, ability to have their name on the CD liner notes, immediate digital downloads, early shipment of the record, plus regular updates and more. 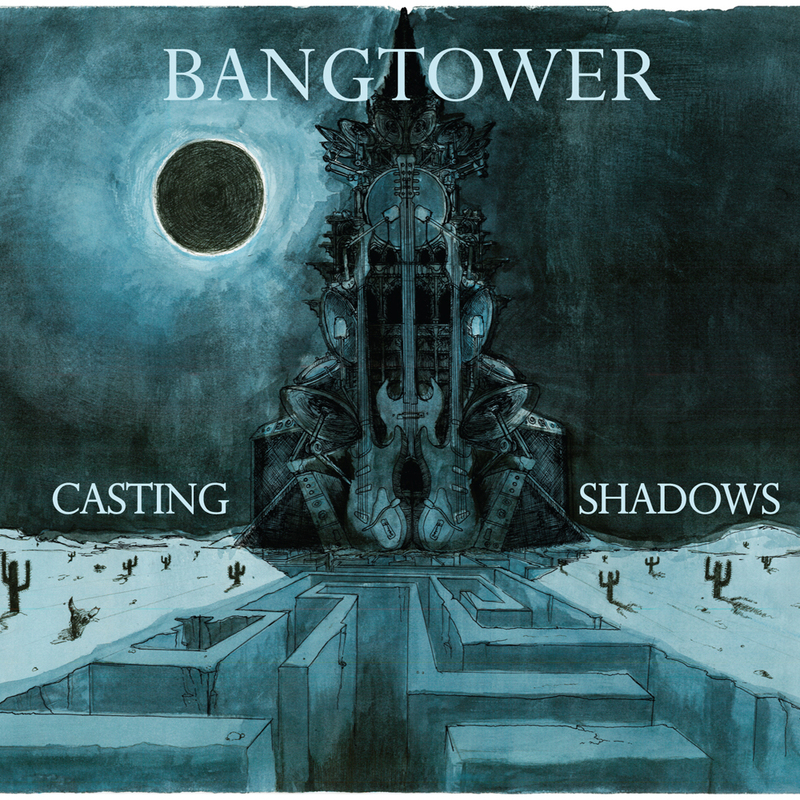 BangTower was intended to bring together musicians and friends from different genres, disciplines and physical locations, by using a combination of leading edge digital technology along with traditional studio recording. The result from this expanded circle of talent from all over the country is another unique musical document of creative exploration. Blending multi-platinum record sellers, Grammy winners, session artists and music legends along with music teachers and students working together towards the goal of creating the most joyous and interesting music possible. The tracks on “With N With Out” have a unique personality that reflects and challenges each player’s technique and style, pushing the edge of their musical “comfort zone” while remaining a true joy to play and listen to. Although every composition is an exceptional stand-alone masterpiece, each song remains an integral part of the overall context and feel of the album and the project. The special limited edition CD version of the new record “With N With Out” will also contain a bonus “holiday track” featuring Percy Jones, Walter Garces and Neil Citron, which was originally recorded in 2013 but never officially released until now. The new BangTower record “With N With Out” is Produced, Engineered and Mixed by Neil Citron. Released by Declassified Records; Jon Pomplin Executive Producer. 2/24/2012 – Los Angeles, CA – Progressive rock/fusion ensemble BangTower, in association with Pig Light Show and Declassified Records, are releasing several new music video’s over the next four weeks in preparation for the forthcoming 2012 BangTower tour, currently being scheduled by Backstreet Booking of Cincinnati, OH. In addition to celebrated bassist Percy Jones, who is also known for his work with Brand X a band he formed along with Genesis legend Phil Collins, BangTower also features Grammy Award winning guitarist, engineer and producer Neil Citron. Completing this trio of master musicians is drum virtuoso Walter Garces, who also performs with ’60s psychedelic marvels The Electric Prunes and is celebrating a partnership of 25 years with Premier Percussion, Paiste Cymbals and Gongs, and Calato/Regal-Tip sticks as an endorsing artist. Eight of the new BangTower music videos were created by Marc Rubinstein of the world famous Pig Light Show, as a preview to elements of select upcoming live shows currently being designed. These video releases comprise all the tracks from the band’s internationally acclaimed 2010 Declassified Records release ‘Casting Shadows’, produced by Neil Citron (who also engineered, mixed and mastered) and Jon Pomplin. The holiday video “I’ll Be Home For Christmas” comes from a downloadable song Neil produced for the holiday season which is available for free from the BangTower website. In addition to these eight excellent videos from Pig Light show, a new music video of the CD’s opening track entitled “BBA”, produced by Declassified.TV, has been released and is available in several formats from the BangTower and Declassified Records websites as well as on the new BangTower YouTube channel “BangTowerTV”. The video was filmed during the recent tour rehearsals in Los Angeles with founding members Neil Citron, Walter Garces and Percy Jones with a guest appearance by LA session musician Gary Crite on rhythm guitar and keyboards. The world famous Pig Light Show is the legendary outfit owned and operated by Marc Rubinstein, who thrilled and amazed concert goers of the Fillmore East in NY and the Capitol Theatre in NJ, from the late ’60s / early ’70s behind legendary music artists and bands like the Grateful Dead, Frank Zappa & the Mothers, Jethro Tull, Santana, Yes, Black Sabbath, Fleetwood Mac, the Allman Brothers and many, many others.